Network Attached Storage (NAS) appliances are a popular option for IT organizations. When sharing access to large amounts of stored data, they can be invaluable to enable tools for teams, delivering faster file transfer when compared with cloud-based alternatives such as Dropbox and Google Drive. Since file servers are conventional and on-premises, they can be implemented with conventional directory services (e.g. Microsoft Active Directory® (AD) and OpenLDAP™). These tools are capable of managing user access to NAS devices. But for modern organizations that don’t want to deal with the upfront cost, overhead, or ongoing management of an on-prem Active Directory instance, NAS file server management has proven difficult. Most cloud-based IAM solutions simply ignore the Samba “protocol” and Network Attached Storage. If you’re here looking for modern, cloud-based directory services that require no on-prem infrastructure yet can manage access to your on-prem NAS file servers, then you’ve come to the right place. We’ll explain how below, but first, let’s take a step back and offer an overview of Network Attached Storage. NAS appliances have been a core component of an organization’s IT infrastructure for many years. They are often used as storage devices and file servers that can hold an organization’s most critical data and applications. With that in mind, it is easy to understand why IT administrators tend to prefer that NAS appliances remain on-prem rather than making the leap to the cloud. Of course, keeping storage systems on-prem isn’t an issue if most of your IT infrastructure is also on-prem. In fact, NAS appliances were effectively designed to integrate into these types of networks. Therefore, controlling access to NAS devices has typically been the responsibility of on-prem domain controllers. However, the shift to the cloud changed this relationship. The cloud-forward trend started in the early 2000’s with web-applications, but has since expanded to include the majority of a modern organization’s IT infrastructure. Cloud solutions have become so popular that it is now possible to shift the entire core directory service to the cloud. At the same time, while the shift to the cloud has been a positive change in most cases, it has created an interesting dilemma for IT organizations regarding how to handle data storage. Of course, there are a number of cloud hosted storage solutions such as Google Drive, Dropbox, Box, and many others. There are also a number of on-prem options such as NAS devices and Samba file servers (e.g. Synology, QNAP, FreeNAS). Yet, even with improvements in Internet bandwidth, many organizations have extremely large data files (or an extremely large amount of small data files). Moving those between the on-prem systems and the cloud can be painful. Further, larger files and regulatory requirements can often force IT organizations to have NAS file servers on-premises. These are just a few of the reasons why moving storage to the cloud is easier said than done for certain organizations. 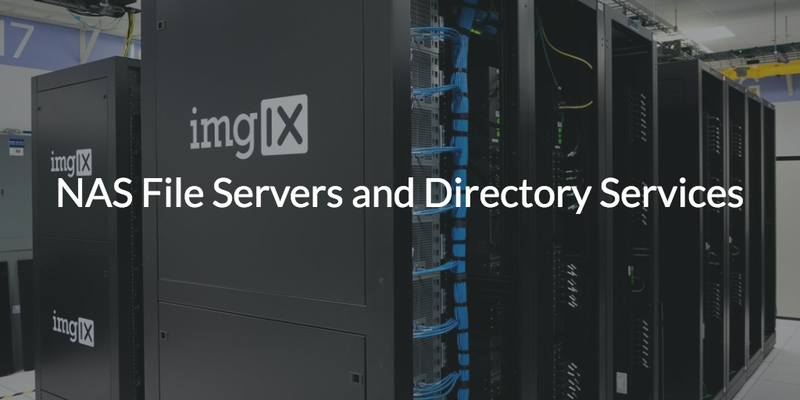 If you have an existing file server, but you don’t currently have a directory service or you are moving away from your Active Directory or OpenLDAP system, then the Directory-as-a-Service® platform is likely exactly what you’re looking for. 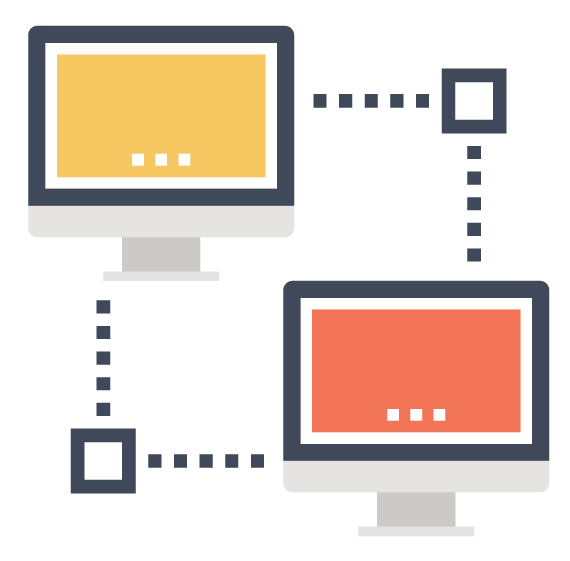 Directory-as-a-Service (DaaS) is the cloud hosted directory alternative to Active Directory and OpenLDAP. DaaS can provide a centralized management platform in the cloud with the power to manage the entirety of an organization’s IT resources. That includes NAS appliances and Samba file servers. Take a look at the following diagram to see the architecture behind JumpCloud’s LDAP Authentication to Samba File Servers/NAS Appliances. As you can see, NAS devices can integrate with JumpCloud’s directory service with LDAP authentication support from the cloud. To further understand the benefits of this cloud-forward approach, check out our LDAP Authentication to Samba File Servers and NAS Appliances | Whiteboard Video. To learn more about about NAS file servers and directory services, drop us a note. You can also sign up for a Directory-as-a-Service account and integrate your on-prem NAS appliances to your cloud infrastructure today. Your first ten users are free.